Do I need to take a daily vitamin? What do I risk by not taking them? What would I gain by taking them? Am I getting what I need in the food that I eat? The Office of Dietary Supplements National Institutes of Health has compiled information to guide you. An easy way to keep track of the vitamins, minerals, herbs, and other products you take—right in the palm of your hand. Access to science-based, reliable information on dietary supplements. General information about ODS—who we are and what we do. As always it’s important to inform your health professional about any supplements that you might be taking. 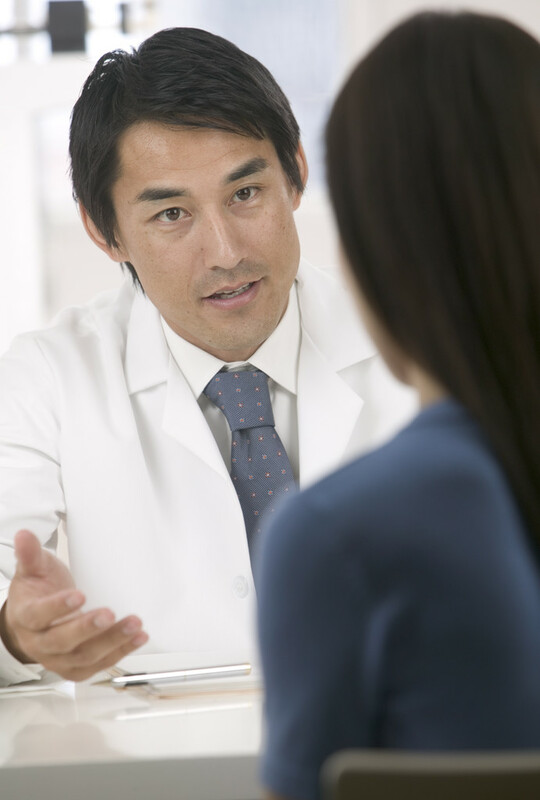 The National Center for Complementary and Alternative Medicine (NCCAM) has begun the “Time to Talk” initiative to encourage the dialogue between patient and health care provider. This entry was posted in Complementary and Alternative Medicine, Dietary guidlelines, FDA, Health Reference, NIH, Nutritional Supplements, Time to Talk campaign. Bookmark the permalink.